Orchid Mokara, 2 years before blooming size. Mokara orchids need a daytime temperature of 18 ° to 25 °. Mokara ask the humidity around 50% the day. Mokara orchids require bright light. Artificial lights give good results. Some sprays per day, water the roots so that they take a good green color. 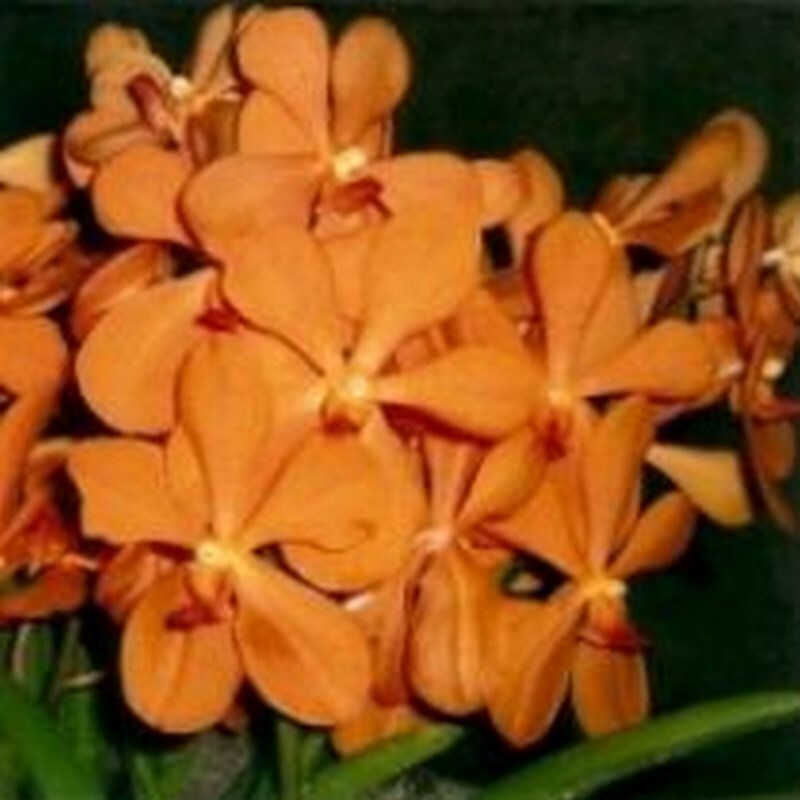 A full range is available on our website, which is essential to Mokara Orchids.